Fixture wish list: What does your club want? TOM Liberatore has finally re-signed with the Western Bulldogs for 2019 after protracted contract talks. Liberatore was a free agent this year, a season when he was sidelined for all bar the opening round after suffering his second ruptured anterior cruciate ligament. The Bulldogs and Liberatore have been in contract discussions for some time and, although both parties were confident a deal would get done, the midfielder's new one-year contract was not finalised until Tuesday afternoon, one day before the club list lodgment deadline. "Tom is an extremely talented player and such an important member of our side," Bulldogs list manager Sam Power said on Tuesday. "To Tom's credit, he has attacked his recovery really well. He returned to the club earlier than he needed and has shown an admirable level of commitment. "He is well into his training program and we're confident that with a full pre-season he will return to his best next year." 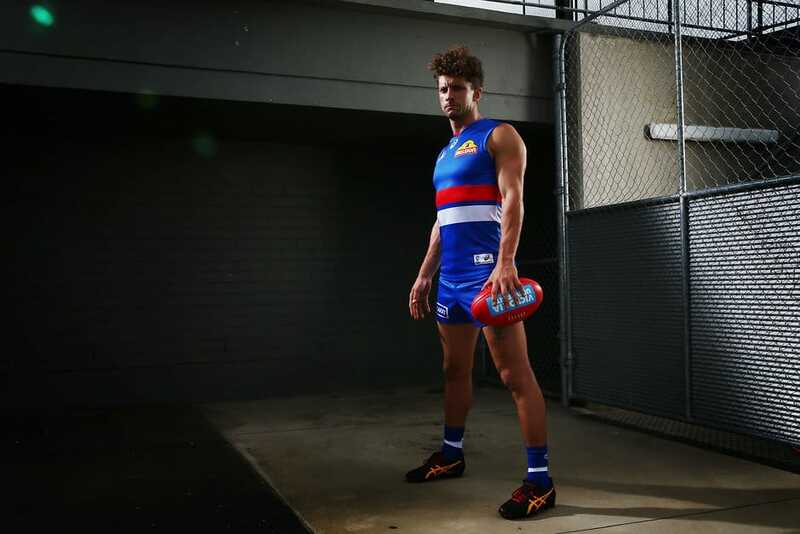 Liberatore, the son of Bulldogs Brownlow medallist Tony, said he was thrilled he would continue his 117-game career at the Whitten Oval. "I'm really pleased to be able to re-sign with the Dogs and can't wait to attack next season," Liberatore said. "This year has been tough with my recovery, but I've had amazing support from my teammates, the medical staff and everyone at the club. "I'm as motivated as I ever have been to make sure I do my bit for the team and help us improve next year."